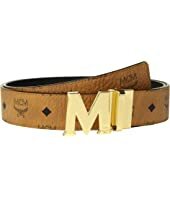 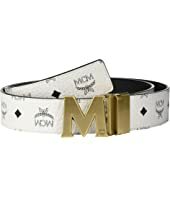 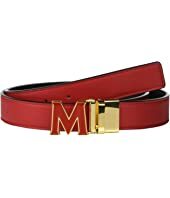 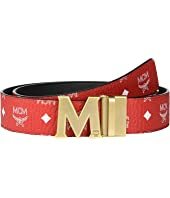 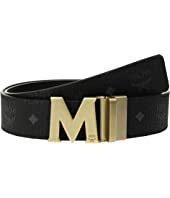 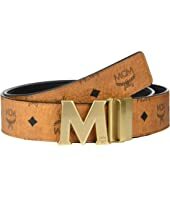 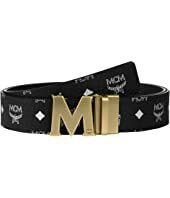 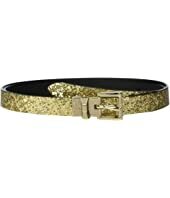 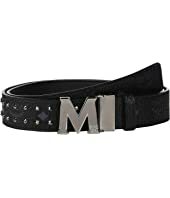 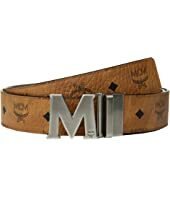 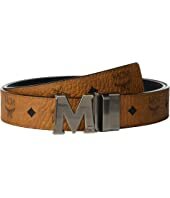 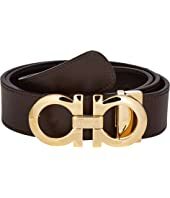 MCM Claus Reversible Gold Buckle Belt $295.00 Rated: 5 stars! 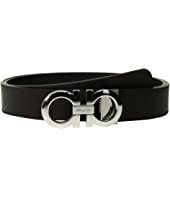 Salvatore Ferragamo Outline Dress Belt - 679750 $295.00 Rated: 3 stars! 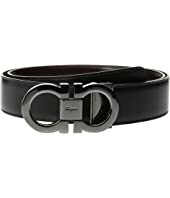 Salvatore Ferragamo Adjustable Belt - 67A005 MSRP: $450.00 $375.30 Rated: 5 stars! 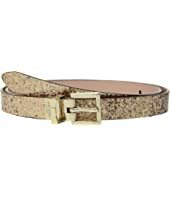 Salvatore Ferragamo Adjustable/Reversible Rose Gold Double Gancini $395.00 Rated: 5 stars! 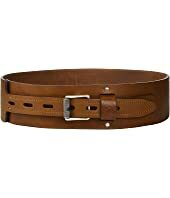 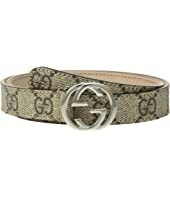 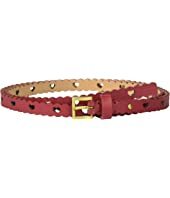 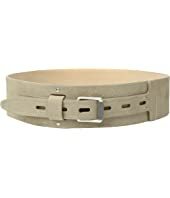 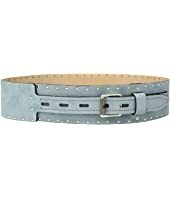 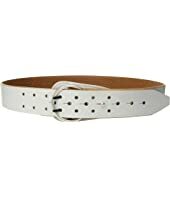 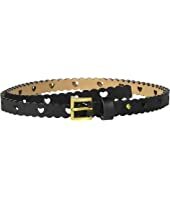 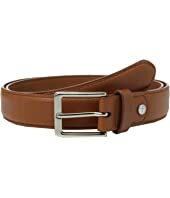 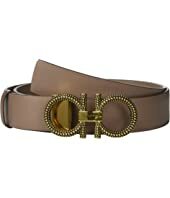 Salvatore Ferragamo Adjustable & Reversible Gancini Belt - 675542 $395.00 Rated: 5 stars! 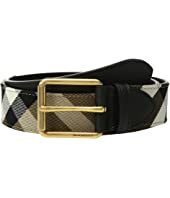 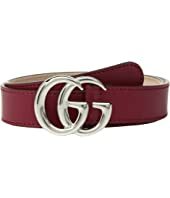 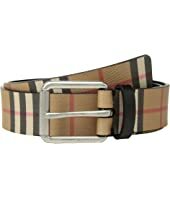 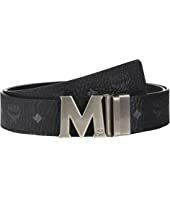 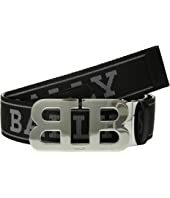 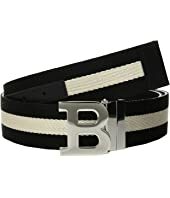 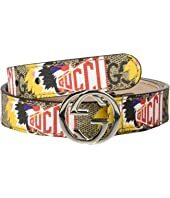 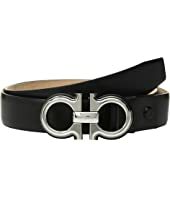 Salvatore Ferragamo Adjustable/Reversible Belt $395.00 Rated: 5 stars! 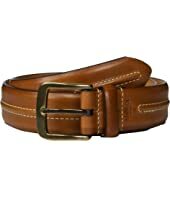 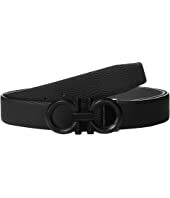 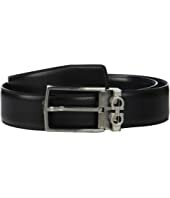 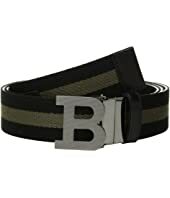 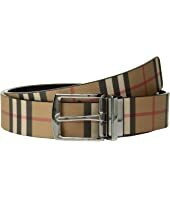 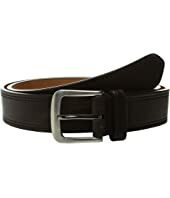 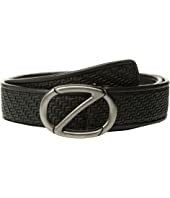 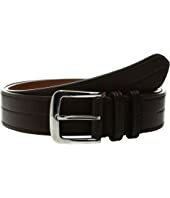 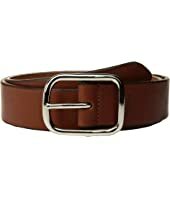 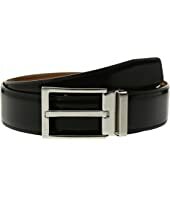 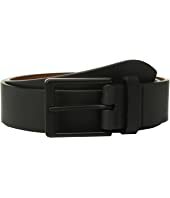 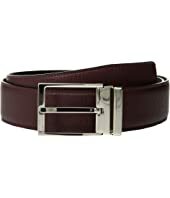 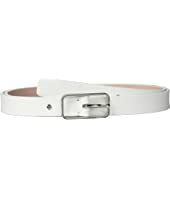 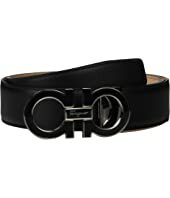 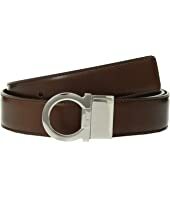 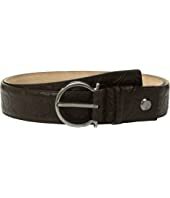 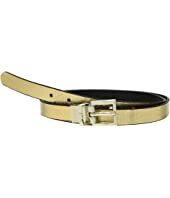 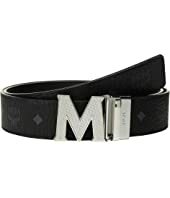 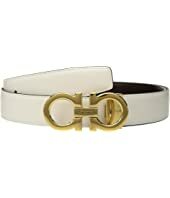 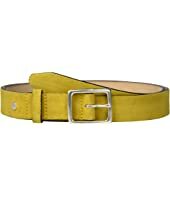 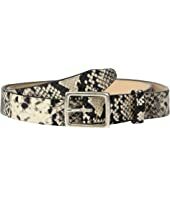 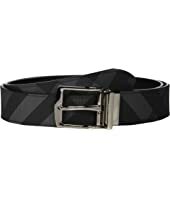 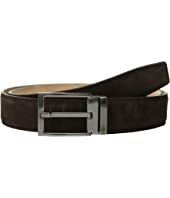 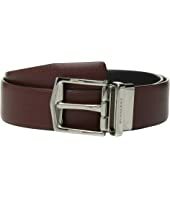 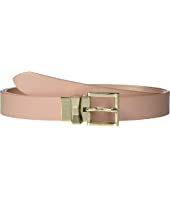 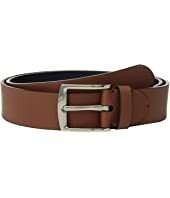 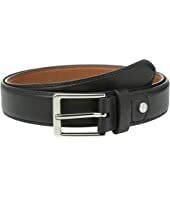 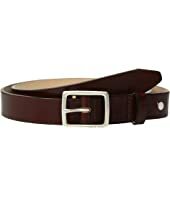 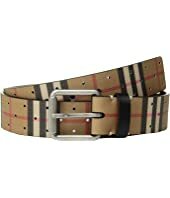 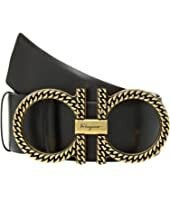 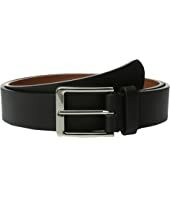 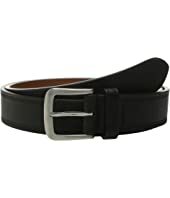 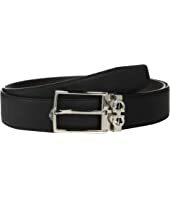 Salvatore Ferragamo Reversible/Adjustable Belt - 675542 $395.00 Rated: 5 stars! 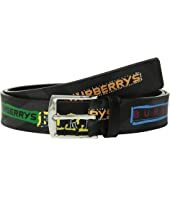 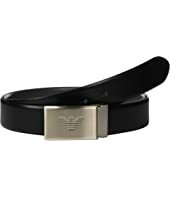 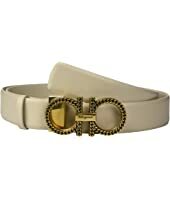 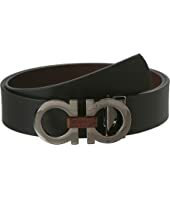 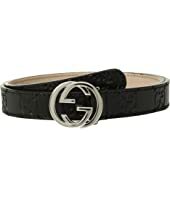 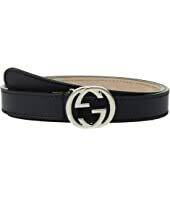 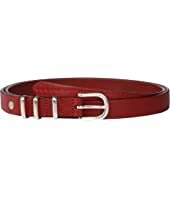 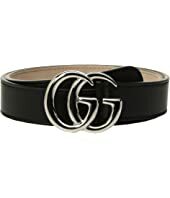 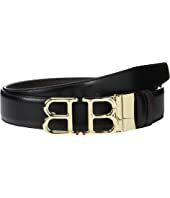 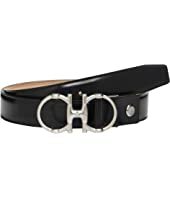 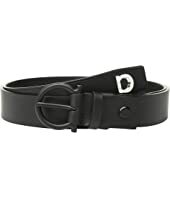 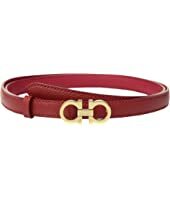 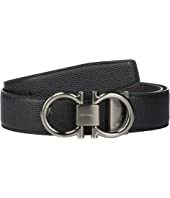 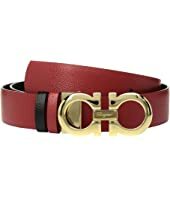 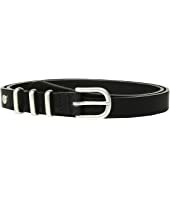 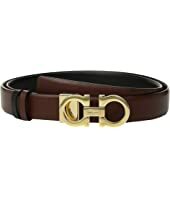 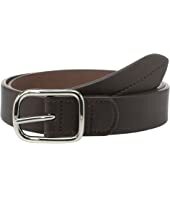 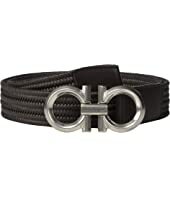 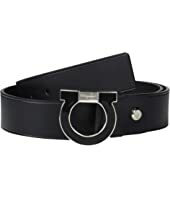 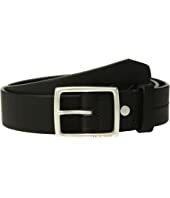 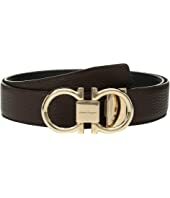 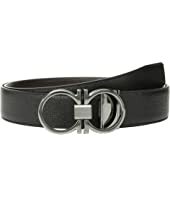 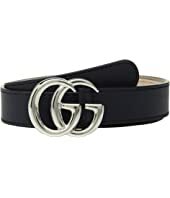 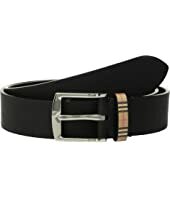 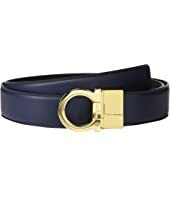 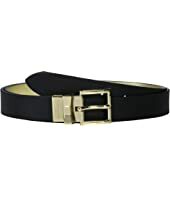 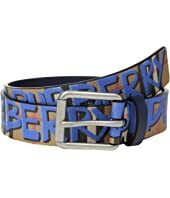 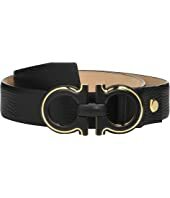 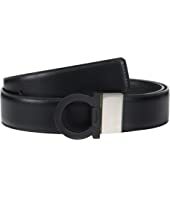 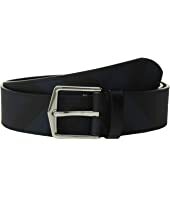 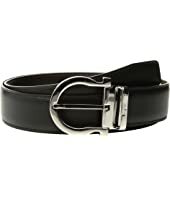 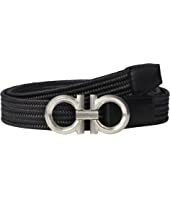 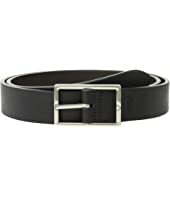 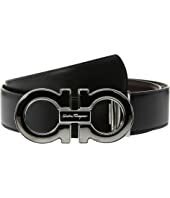 Salvatore Ferragamo Adjustable Belt - 67A005 $450.00 Rated: 5 stars!